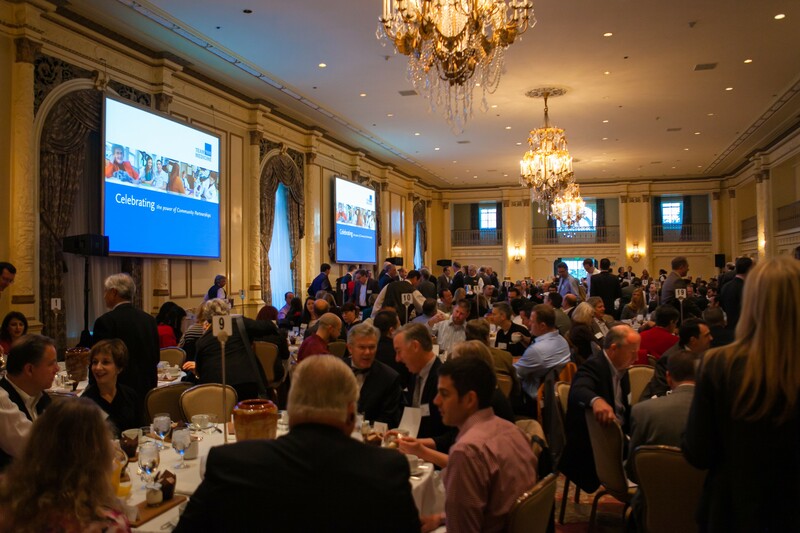 Our community of Corporate Partners and Boeing Classic Sponsors came together for an enjoyable morning at the 12th annual Corporate Partner Breakfast. Leaders from Virginia Mason and the Bailey-Boushay House shared the impact of their generous corporate support. The event offered valuable opportunity to connect with one another and get our flu shots.